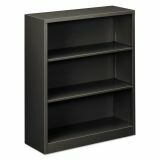 HON Metal Bookcase, Three-Shelf, 34-1/2w x 12-5/8d x 41h, Charcoal - Brigade steel bookcases stand up to whatever needs to be stowed. They're very practical, not to mention a great value. 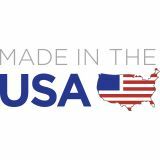 Fully assembled and factory welded, they'll go right to work, and still be on the job years later. Shelves handle over 87 pounds apiece, and move in 1/2" increments. 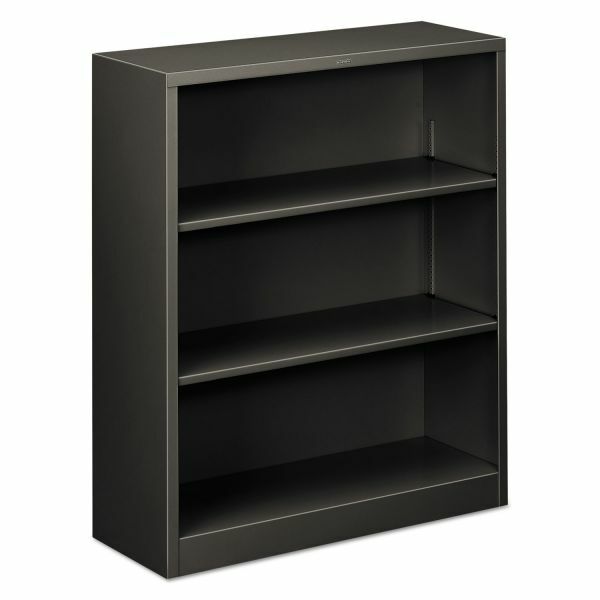 Clean looking and renowned for reliability, Brigade bookcases are from HON, the company that wrote the book on storage.